April’s zine of the month is Shimotsuma produced by Stray Gang with various artists like Jane Mai, Punimelt, Jean Liang, Koyamori, and more. 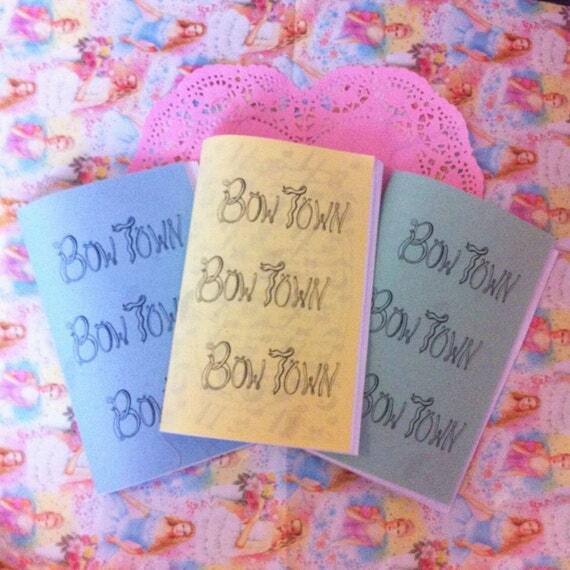 It’s a 40 paged limited edition illustration zine that is based of the story Shimotsuma Monogatari (Kamikaze Girls). 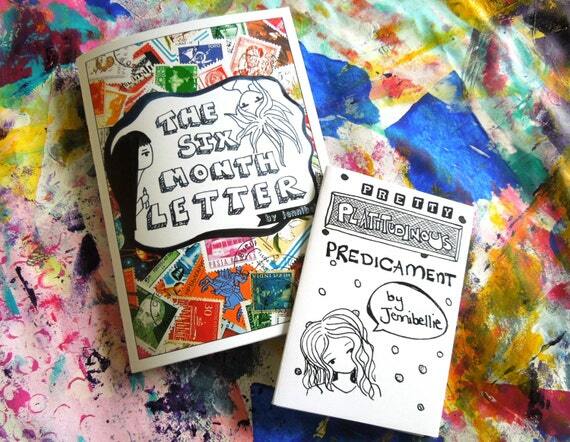 I’ve never read the book or seen the movie but I fell in love with the zine the moment I saw it a Expozine last year. The colors and great combination of various types of illustrations work really well. There is comics sections, typography, and silk screening to name a few. Not to mention Shimotsuma is really well editted and put together beautifully. 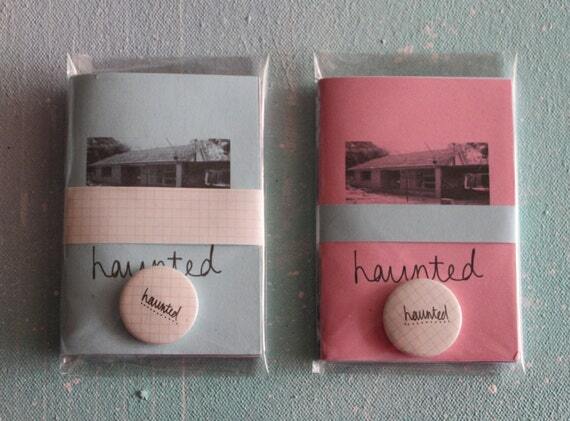 You can pick up the zine through Fan Grrlz and have a look below. 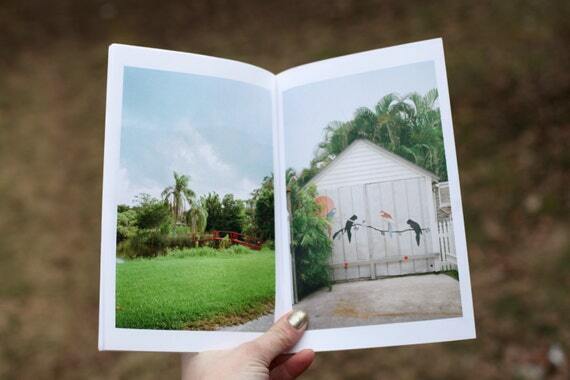 If you want to pick up the zine you can, here and here or check out her blog for more of her work. This year’s Christmas cards are really cute. I usually don’t go for juvenile style cards but I get to color them and they pop up? What is not to love about them? 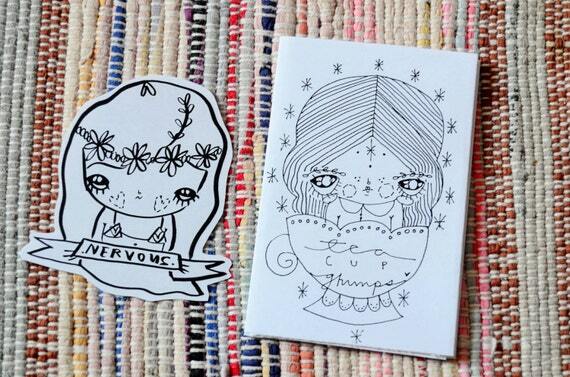 Lindsay Campbell has a set of the cutest stickers I’ve seen in awhile, I can’t help but be cheered up when looking at them. Link to her store! My coffee table has turned into coloring central. This is actually the first time I am using my Copic markers, which is proably a waste of really expensive markers but since my friend Zara gave them I haven’t had a reason to use them (as I can’t draw). I convinced Victor to buy crazy socks, after 6 years of being together I’ve finally rubbed off on him. I don’t know if it was the posh Top Shop that convinced him but he bought pepper and pineapple socks while I bought ice cream ones. 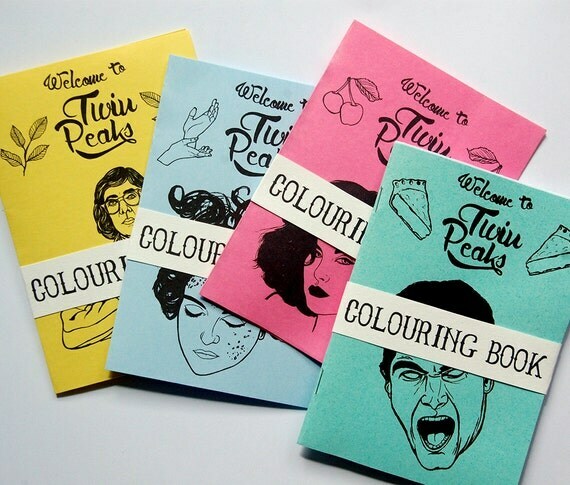 Who could resist a Twin Peaks zine? A Santa troll, from my troll collection (really need to do a post on being reunited with my childhood trolls). I had a bunch of My Little Ponies and troll dolls that were themed for every holiday. My signed limited edition James Jean Xenograph art book , I almost didn’t buy it. Finding awesome Halloween goodies even after it’s over from H&M. Glow in the dark too just makes me day. I’ve been amassing quite a bit of their sweaters over the last year, I didn’t even really own many before last winter. Getting together all the little bits and pieces I need for my chandelier. When it’s your best friend’s birthday, you go all out. Some last moments of autumn, the vines on my balcony are all twigs now. Not to mention my little vintage container of Gin Pills that we found thrifting in October. I love this photo of Victor and his Inkka shoes, I just did a review on them on Monday. And that is the last Things that Make Me Smile of the year, hope you enjoyed! This past weekend I had a chance to check out this year’s Expozine here in Montreal, it’s an event dedicated to independent zines, comic books, and small press that gets Canadian wide artists attending. The event is normally packed so I never take photos at the event itself but I thought like last year I’d share what I picked up and enjoyed from Expozine. This month’s zine is Fur, Hide and Bone by Erika Harada with featured contributors from the Tumblr community of the same name. I’m intrigued by taxidermy and bones as much as I am the collectors of it, although I myself do not collect. This zine was a great way to learn about each contributor’s treasured piece and about why they collect or what they enjoy most about it. The personal stories behind how they obtained or found the pieces was very interesting. I find skulls particularly fascinating and this zine did not disappoint. The artwork throughout was really nice and it was all put together nicely. It’s really a zine about collecting and I really enjoyed that aspect. 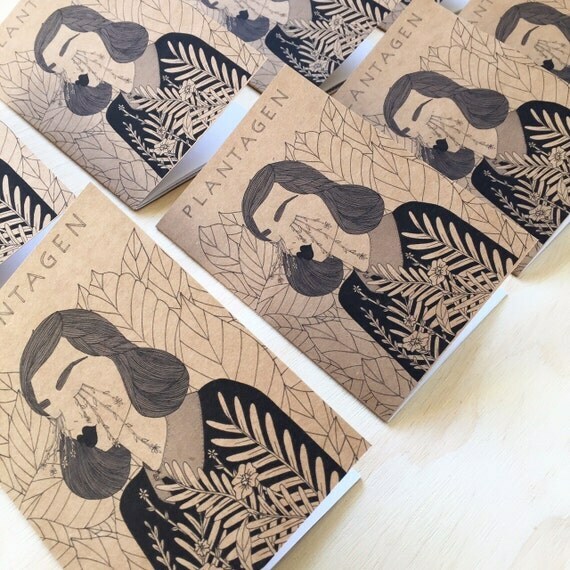 Sadly this zine sold out this summer but you can check out the posting for it, here in case it gets reprint in the future and below I have a sampe of it. I also thought I’d show my singular skull that I found two summers ago on a road trip to Ontario. The bird skull was just lying on the beach already down to the bone, a lonely beautiful object in a pretty desperate polluted beach. I picked it up and took it home and cleaned it up carefully, without really knowing why. Back again with another zine guide. 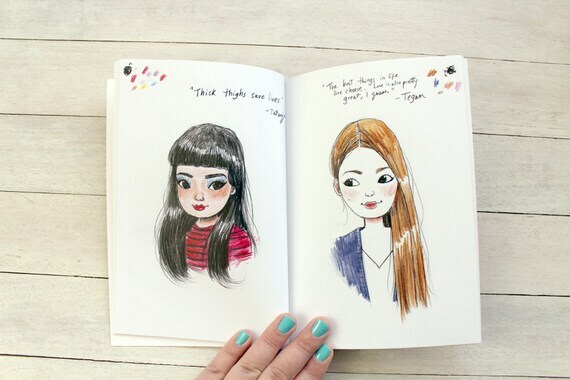 This time for the Fall season, whether it’s illustrations, photogaphy or mini zines I love finding a great zine to pick up and be introduced to a new artist or support an artist I love. 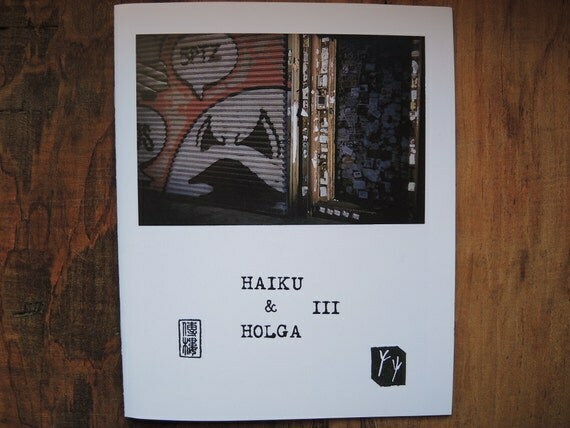 All zines ranging from a few dollars to $20 and you can simply click the image or the name to be directed to more information/purchasing. You can also check out my previous guides here: Spring/Summer Zine Guide and Fall Zine Guide 2015. 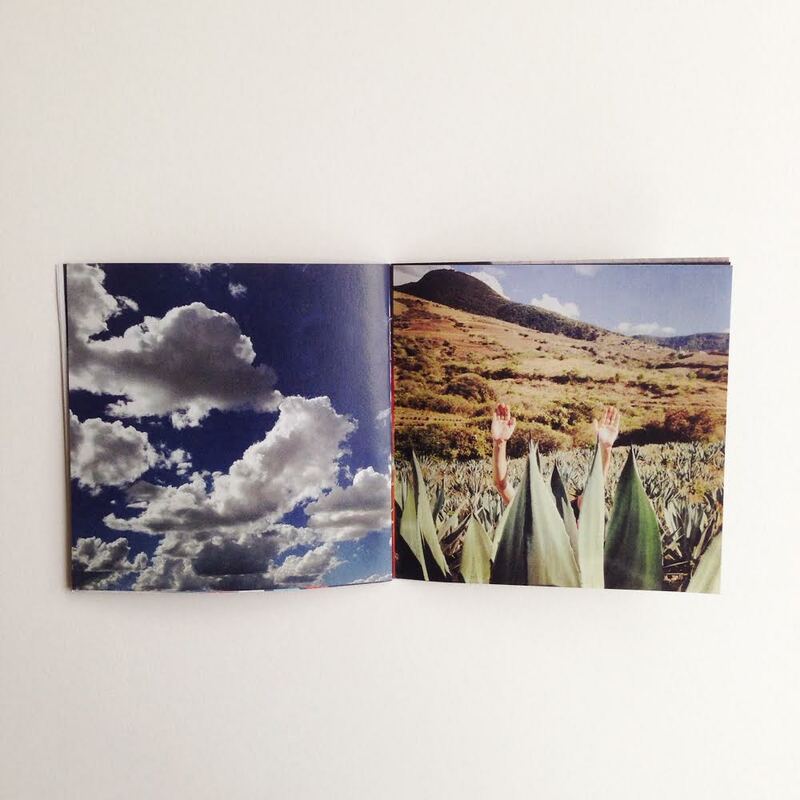 October’s zine of the month is Soup by Ally Burke which showcases some of her sketchbooks between 2012-2014. 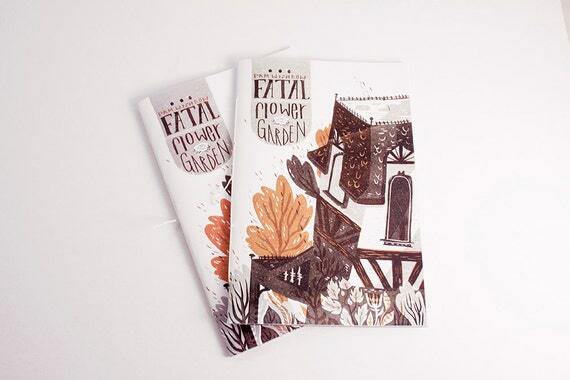 It’s a 28 paged zine that features black and white sketches as well as some colored ones on 5×8 glossy paper. The reason I choose it over all the others she’s done in the past is partially because it’s still available, and I feel like lately I’ve featured a lot of zines that aren’t in production anymore. 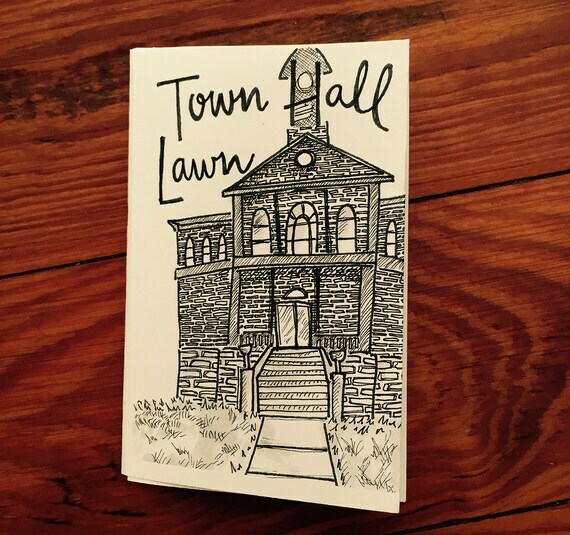 It also happens to be a great zine with a high production value and Ally’s sketches are just as ghoulishly delightful as her other work. Her tumblr is filled with snippets of her sketchbooks and every time she shares a bit it makes me want to just flip through them all. So it’s a great way to have a part of that. Soup is available to purchase here, along with a ton of stickers, originals and other goodies (the shop is closing temporarily in a few days so best to look now). She also has a coloring book zine of monster girls that is pretty awesome too, here and you can also check out her Instagram where she’s doing Inktober this month! They Come at Night is an illustration zine by artist Deth P. Sun of his frequently used cat character whose name remains a mystery. 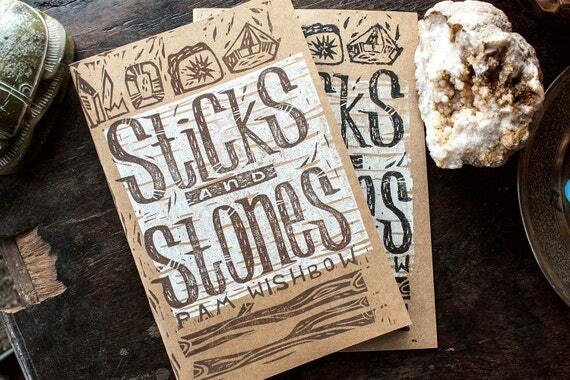 The 20 paged zine is a pure illustrative story of the adventurer and the things that come out at night. I love this zine and have a few others of Deth’s and enjoy them all equally. 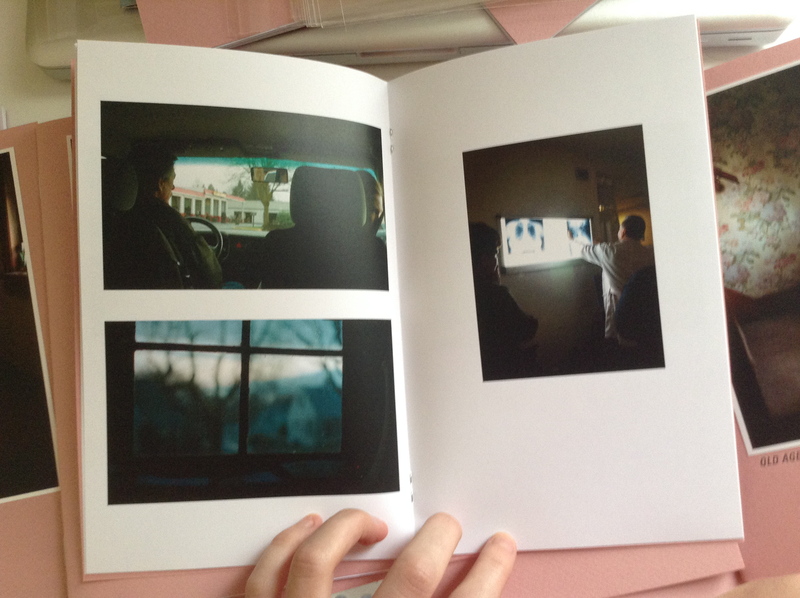 He always has a high quality to his work and it shows in this beautiful zine. The larger format works well with the illustrations and story is cohesive and flows nicely along. 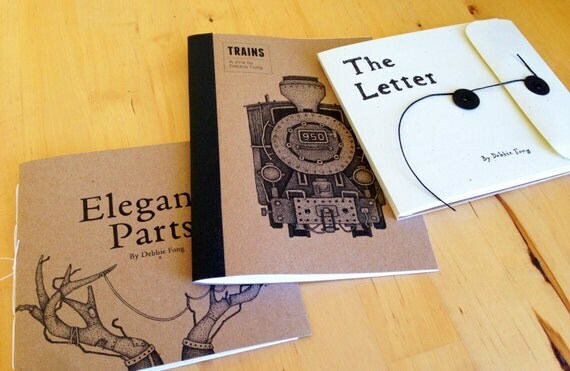 His minimal style of illustrations looks great in zine format and it is worth checking any one of his current zines. Below is a closer look at They Come at Night which you can buy here, and if you’re curious about other things he offered I’ve done a review, here as well.